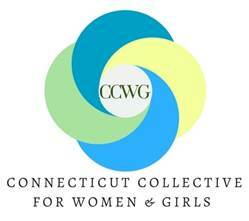 LiveGirl is a proud member of the newly formed Connecticut Collective for Women and Girls, a community of organizations committed to the advancement of women and girls. What is the purpose of the Collective? Why is the Collective important to advance women and girls? 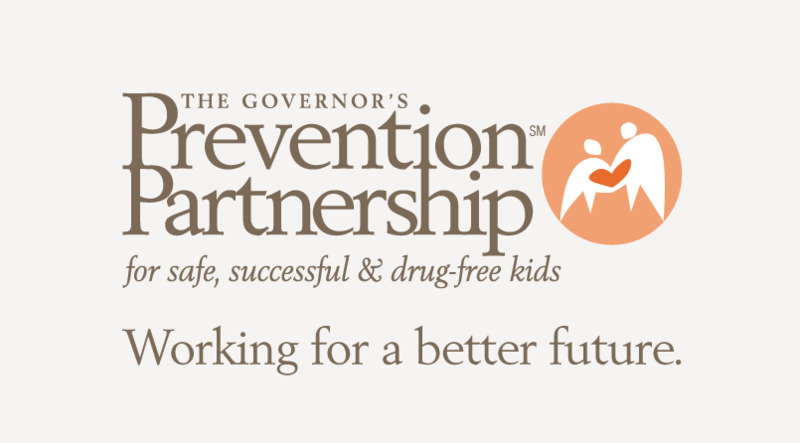 Many organizations in the state of Connecticut are doing critical work to transform the lives of women and girls everywhere. But, too often, these organizations operate separately, leading to silos. Thus, the CCWG expands our strength as a collective force. It builds on participants’ individual assets with a community network of organizations that uplift and amplify each other’s work. 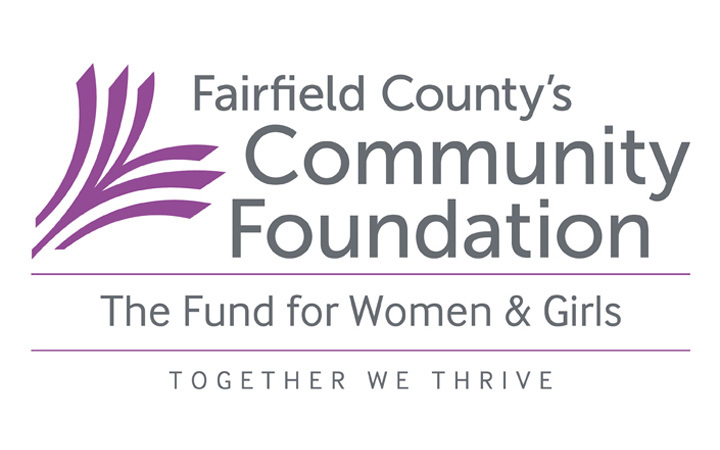 The very act of coming together in this way increases each organization’s impact to advance rights and opportunities for women and girls in Connecticut. Collective participants are organizations throughout the state with expertise in fields such as girls’ leadership, entrepreneurship, violence against women, reproductive care, civic engagement, and more. They have a shared commitment to advance the rights and opportunities of women and girls, aligned with the Collective’s shared values. Collective participants drive the vision, agenda, and priorities. They also drive the solutions.